Hi! My name is Dean. 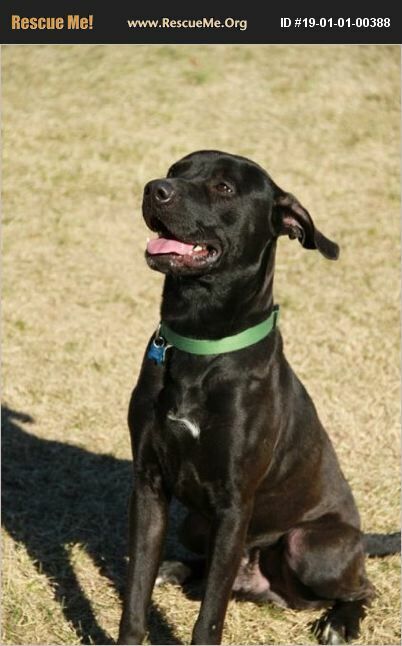 I am a 1 to 2-year-old male lab mix. My story is actually very sad. My owner moved and left me behind. When the landlord came, he found me. Can you believe it? Why would you leave your fur baby behind? Who does that? The landlord took me to animal control and then I was brought here to Valley Hills Animal Rescue. I have met so many nice people here, but I am afraid of being left alone now. I am afraid you will never come back. I know I can overcome this, but it is going to take a lot of work and time. Ms. Mary says I love toys, and I really love people, and I am good on a leash. I am looking for that special person who will work with me and never leave me behind. If you think you would like to give me a forever home that will show me love and understanding, please let Ms. Mary know. I just need a chance and someone to bond with.